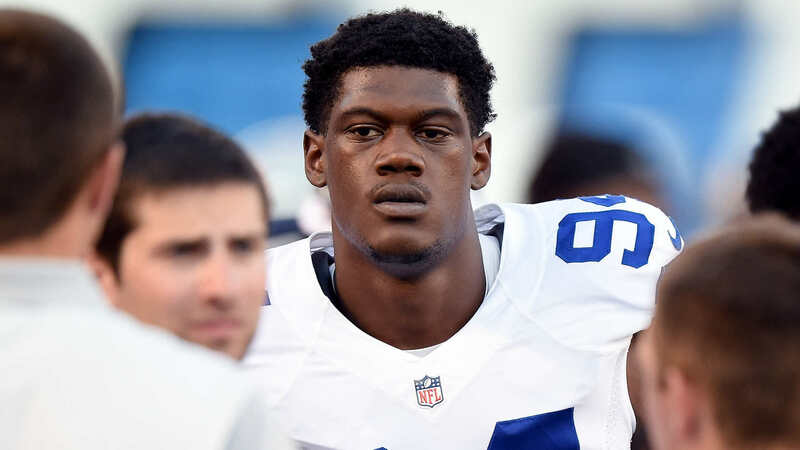 Randy Gregory is grateful for another chance in the NFL. The Cowboys defensive end was reinstated by the league Tuesday after he was suspended all of last season because of multiple drug-related offenses. Gregory has barely played in the NFL. He has missed 30 out of 48 games due to suspension since he was drafted in 2015. In total, Gregory has been suspended three times while in the NFL.